Our friends with the US Army Corps of Engineers at Lake Lanier (USACE) are always busy managing the lake’s almost 700-mile shoreline, seven campgrounds and the 38,000-acre body of water itself. That doesn’t leave much time for fiddling with Facebook or Tweeting. Especially now that their internet wizard will be leaving for greener fields and/or bluer water at the end of April 2019. Our main Page Administrator will be leaving the project for a new job by the end of the month, and we do not have adequate personnel to fill his role. The backup Admin will respond and post as often as possible, but there may be significant delays between messages being sent and responses. We will try to refill the Facebook Manager role as soon as possible, but other programs will take first priority. Thank you all for keeping up with us over the years! 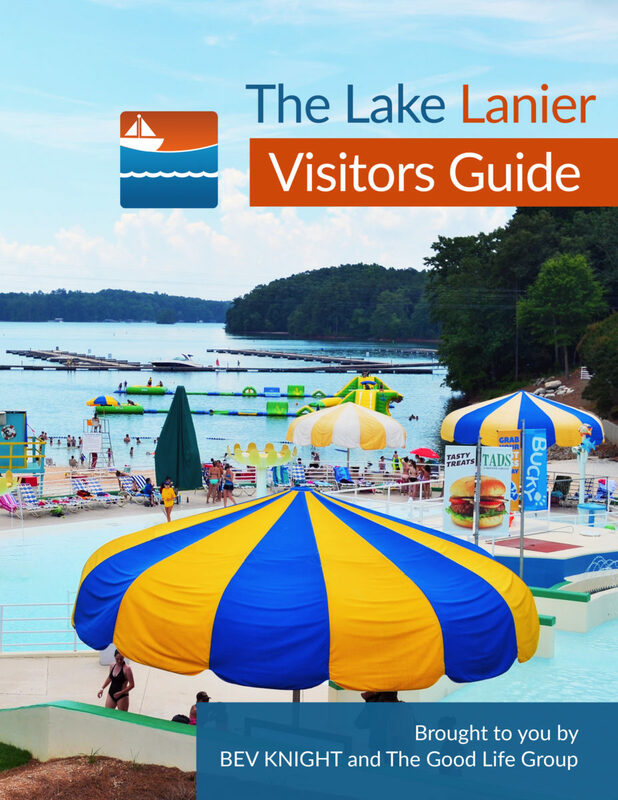 We appreciate your comments, questions, concerns and praise for our coverage on the on-goings of Lake Lanier, and hope to continue to receive your support! Have you mastered online media? Even if you’re not as famous as PewDiePie, you could have the right stuff. You might be able to learn more about this opening and the USACE itself on Tuesday, April 18th at 8 PM. That’s when the Friends of Lake Lanier meets at the Corp’s headquarters by Buford Dam. The Friends of Lake Lanier is a non-profit, 501(c)3 organization that has a Cooperating Association Agreement with the Army Corps of Engineers. The FLL is seeking to engage and inform the local communities about the purpose of its organization, and how people can join and get involved. If you plan to attend the Friends of Lake Lanier meeting, please send a Facebook message to let the Corps know how many people to expect.